What’s the Story with Aero? If it was an abscess, why did it improve with the poulticing and hot-tubbing, despite the fact that it never burst? Maybe it’s a tendon problem…. no it can’t be, why would he have heat in his foot as well as the slight swelling on his tendon? Oh no, maybe he has an abscess AND a tendon problem?? Today, there seemed to be less heat in his foot. I decided to walk him out for a few minutes… he wasn’t quite sound, but he wasn’t very lame either, so I took him into the arena and let him run around for a few minutes. Unfortunately, he seemed to get progressively more lame, so I brought him back into his stable and thought a bit. I’m going away for the second round of Silver Spurs Qualifiers next Monday evening, getting back Wednesday night and then the LSH and I are leaving for a two-week holiday in Céreste on Thursday. The Youngest Daughter is moving home while we’re away, and I need to leave her with explicit instructions and a treatment plan for Aero if necessary, so I need to work out what to do. If I called the vet out, I was 90% certain he’d say “abscess” and start excavating in the hoof – I’ve had this experience before, when a trusted vet removed literally half of our pony’s sole, which took weeks and weeks to regrow. If I did nothing, I’d be petrified I’d made the wrong decision…. maybe the vet would say “X-rays of the hoof” and we’d see something awful like navicular or a fracture. Anja, the Equine Podiatrist (DAEP), was due back from a family holiday in Paris today. I decided I had nothing to lose by contacting her, so I texted her, asking if she could call me when she gets back, so we can work out a plan. She did better than that, she replied saying she was flying into Cork airport at 5pm and would call to me at 6. Brilliant! A knowledgeable second opinion! She duly arrived, in her glitzy Paris gear, put her boots and her farrier’s apron on over her glad-rags and checked him out. 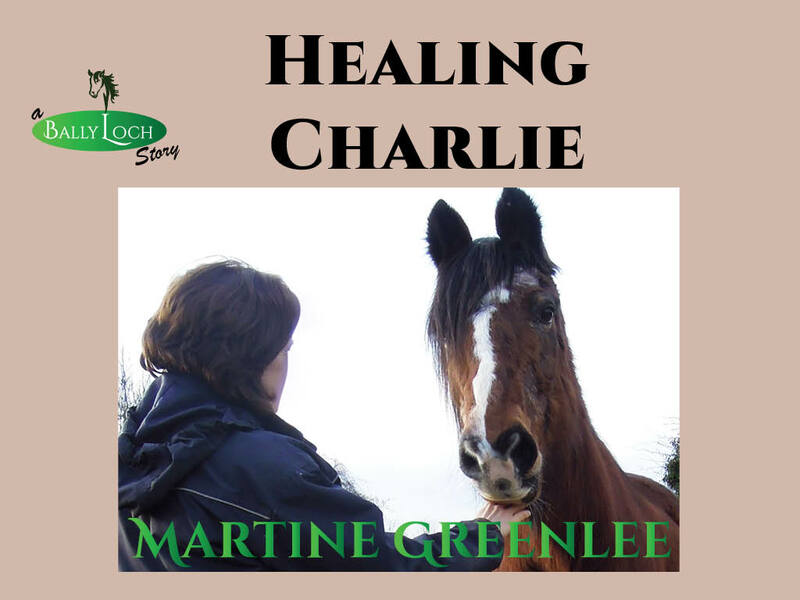 She watched him walking and trotting, applied the hoof tester and made her diagnosis – an abscess, improved, but not burst out yet. She advised me to turn him out, as the movement might help disperse the infection in the foot. She was pretty disparaging about hot-tubbing with Epsom salts – she reckons that if it doesn’t succeed in drawing out the infection straight away, it’ll make it even more difficult for the abscess to burst, as the Epsom salts harden the hoof. She thinks there’s a chance the infection will worsen, and a bigger chance it will continue to improve. Her approach is for minimal interference in the foot unless she’s sure she’ll get a result, in fact she suggested putting a temporary pad inside a hoof boot which would alleviate the pain, stimulate circulation in the foot, while at the same time giving the abscess time to find a route to the surface. All very interesting, and a very different approach to the traditional veterinary route of dig it out, whatever the cost in terms of the horse’s sole. So the treatment plan is turn him out, see how he goes. If he’s acutely lame again, she’ll come back and have another look. She thinks the most likely outcome is that he’ll continue to improve, and that the abscess will gradually grow out, leaving a hole in the hoof sole and/or wall. I can only say that Aero heartily approved of this plan. I walked the dogs past the paddock fifteen minutes after he was turned out with Flurry and Lilly, and he was lying down, sleeping, in the middle of the field, a happy boy, back with his herd. Sounds like you a a great farrier. That is pretty much the route that we take over here and it has been a success. I bet Aero is really happy to be back out with his buddies!! I hope it's an abscess and I hope it bursts soon. Your mind games remind me so much of what my brain did when I was trying to figure things out with Jackson.